Looking for a real locksmith nearby to cut keys, rekey locks, or work on your safe? Then you’ve come to the right place. 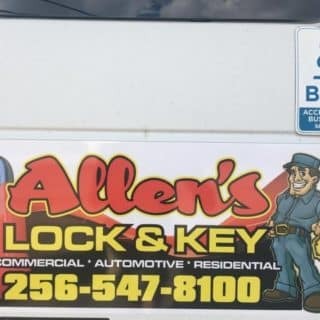 Allen’s Lock & Key has more than 17 years of locksmithing experience for your car, home, or business. 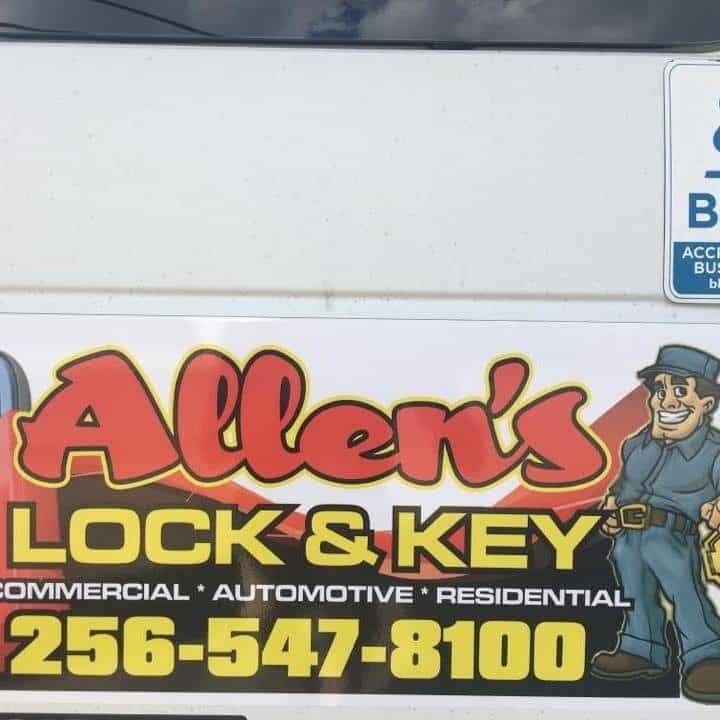 For more info, visit our locksmith website at Allen’s Lock & Key.